A dream setting between sea and countryside. 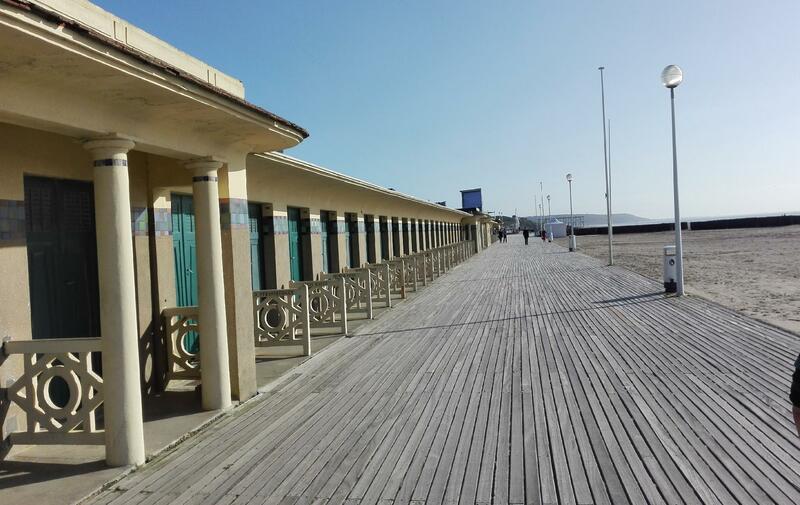 A seaside resort on the “Côte Fleurie” two hours from Paris. Trouville owes its reputation to the charm of its fishing port, its beautiful long fine sand beach, its architectural heritage but also its fish market, casino as well as the brand new thalassotherapy/spa centre Les Cures Marines. The brand new thalassotherapy /spa center Les Cures Marines. 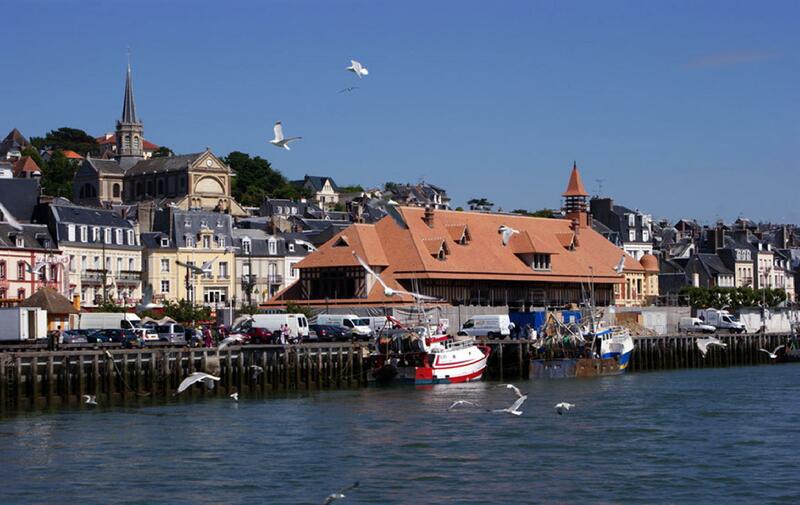 Trouville's twin town, Deauville can be found just across the river Touques. A very famous seaside resort, well-known for its casino, its luxurious hotels and villas, its race courses, its marina, its many golf courses and of course the American film festival. 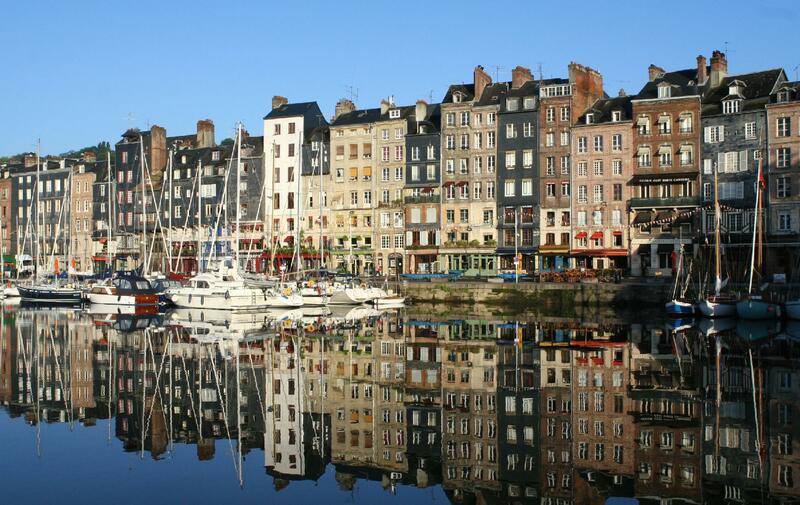 Located 20 minutes drive from Trouville, Honfleur is a small medieval town with narrow houses, small back streets, fishing harbour and art galleries. 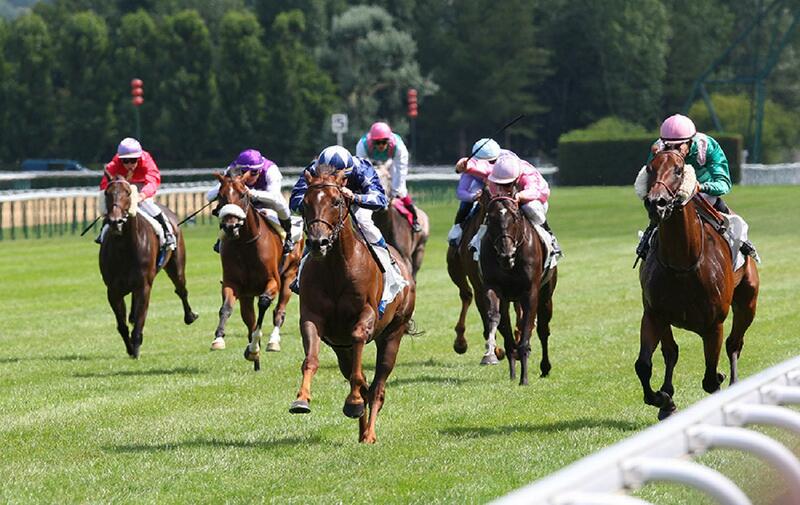 The racecourses in Deauville la Touques and Clairefontaine propose the most important horse races in France with 41 meetings held throughout the year. 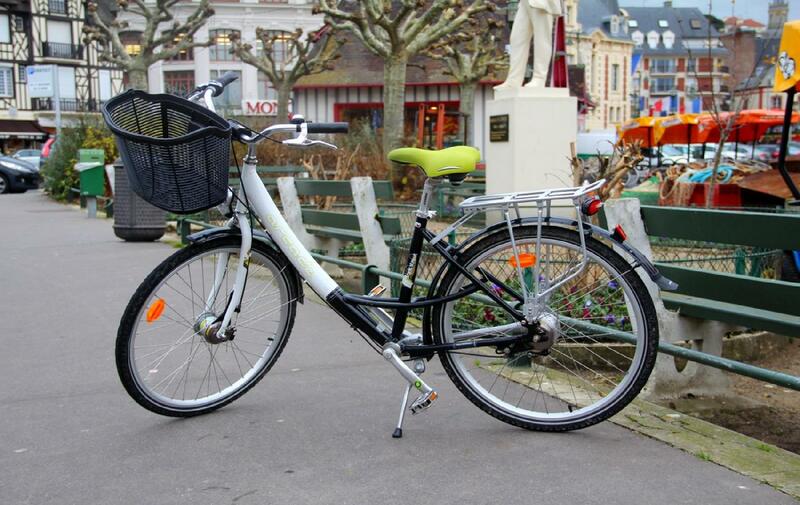 Located 100 meters from our hotel, you will be able to rent out bicycles and all types of scooters. 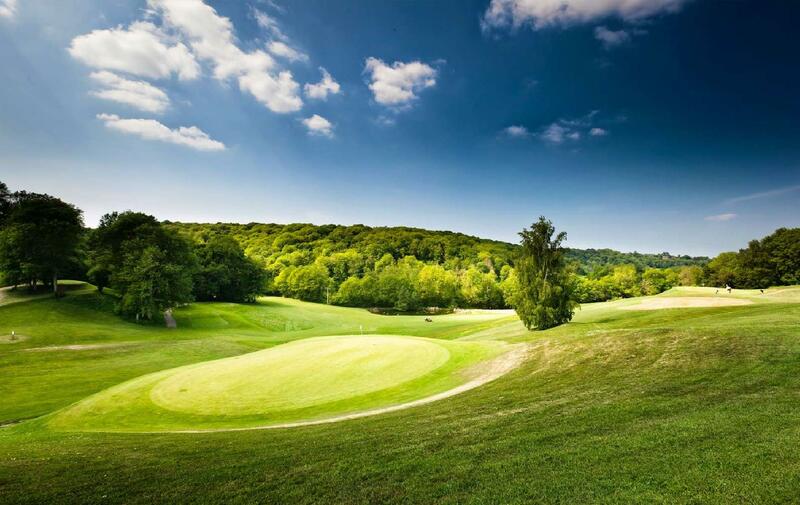 Our hotel is located only 7 km from the golf course of St Gatien des Bois. Thanks to our partnership with this golf course, you can get discount on green fees. Please ask front desk for reservation.